Security long sleeve shirt. 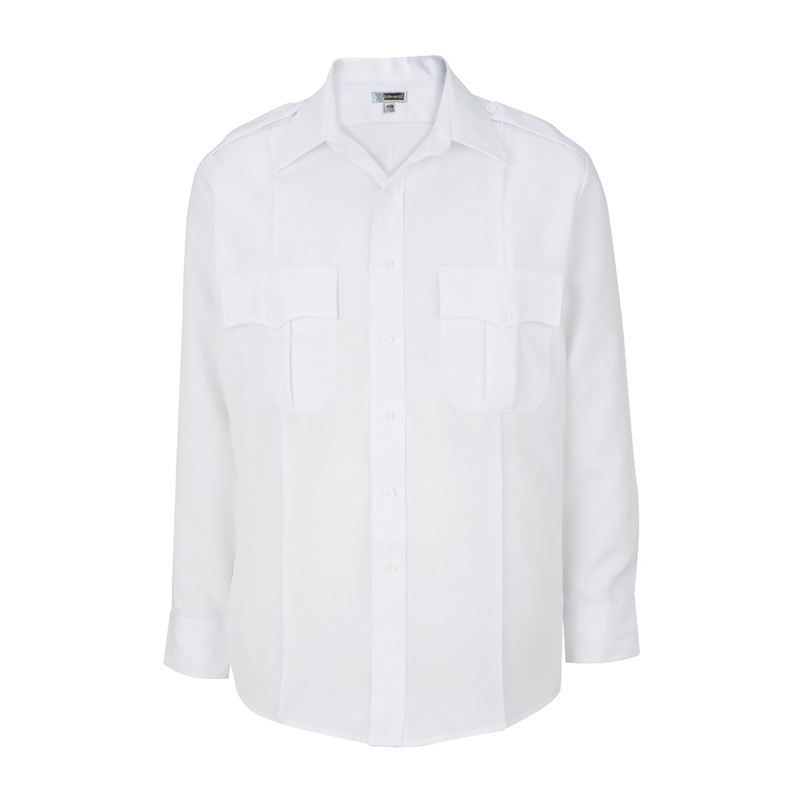 Durable and functional, this polyester shirt is a mainstay for any security program. This shirt stands up to demanding wear with six design features that respond to technical security requirements. 100% Polyester; 4.5 oz. wt.